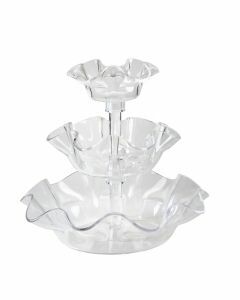 Fruit displays, salads, desserts and other food presentations are transformed into stunning centerpieces on any buffet table when displayed in Glo-Ice® fluted bowls and trays. These smaller pieces complement our Glo-Ice® trays and can be used in unlimited ways. 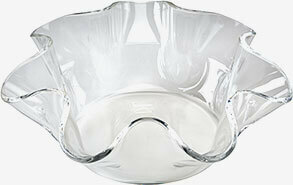 Glo-Ice® fluted bowls and trays are available as single serving units in different sizes or in tiered display sets. 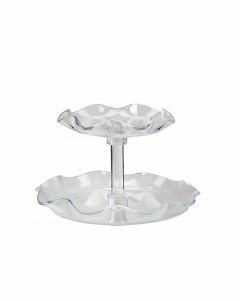 Tiered sets can be set up quickly for buffet presentations and disassembled easily for convenient cleaning and storage.